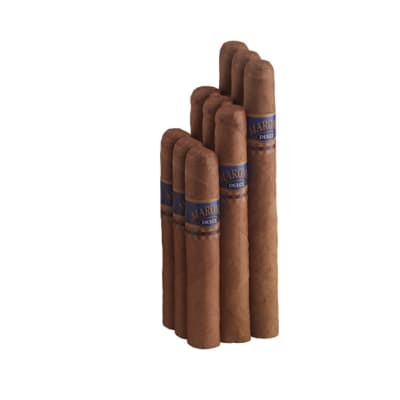 I was extremely happy with the Maroma Cigars. This sampler hade some longer than I prefer, but I gave them to friends. 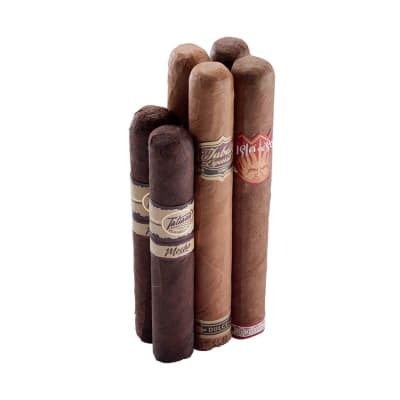 I kept the robusto s and really enjoyed them. The cap is sweet and the entire cigar is a mellow smoke.Happy Smoking. J.O.W. the coffee flavored cigars are not to my liking. The cigars arrived on schedule. That s the only good part. 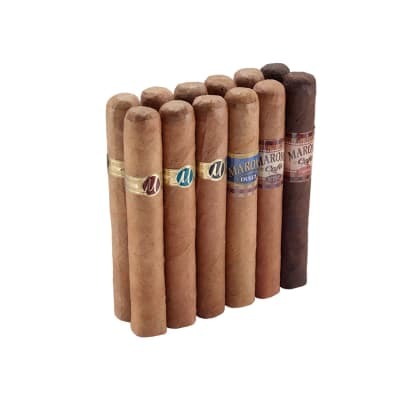 I needed the cigars for a scheduled golf trip and found out later all of the cigars were very dry, and very hard packed. I have a draw poker and even it did not maintain a consistent draw through most all of the cigars. With the dryness and hard packing came bitterness half-way through most every cigar. 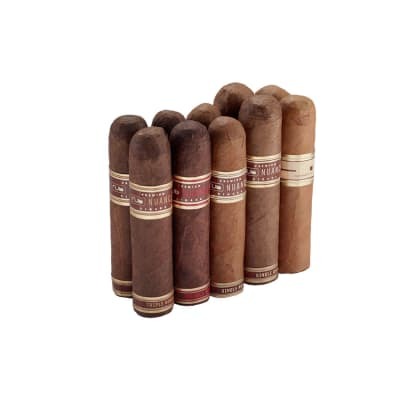 I am most disappointed that someone did not check the humidity level of these cigars. I brought along a good humidor and even that could not restore the humidity to the cigars. This isn t the first batch I received lately that arrived dry and difficult to draw. Wondering what is going on. A very dissatisfied customer.